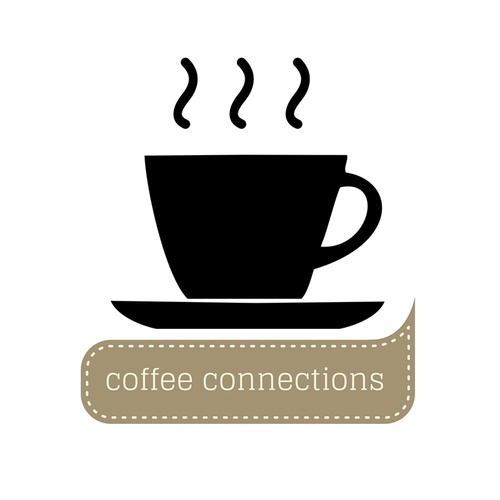 This month's Coffee Connections also includes a Behind-the-Scenes Tour! Come meet Fire Chief Alica Welch and learn about the Golden Fire Department, what they do, the services they can provide specifically to your business, and how your business can support this amazing group of volunteer firefighters. After our meeting, you'll get a chance to tour the Golden Fire Station. This meeting will take place at the fire station. Come take a tour of your local Golden fire department! Please park on the street or next door at the Golden Visitors Center parking lot.